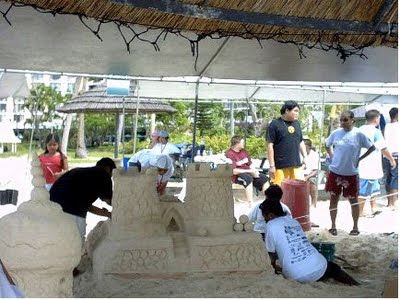 Every year Saipan has Sand Castle building contests. Different schools around the island form teams to compete in the contests. 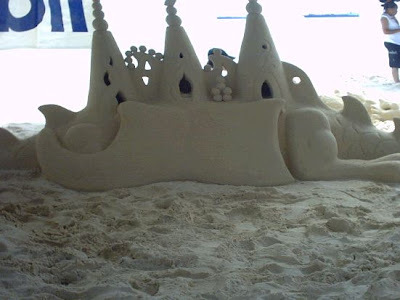 Professional builders also fly in to make spectacular sculptures. 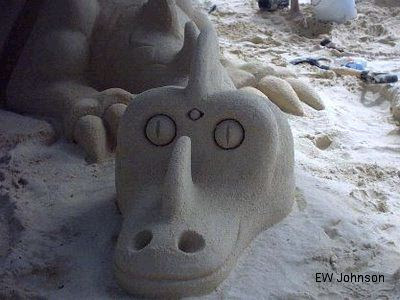 Sand castles are always eye-catching spectacles every time we go to the beach. These are, simply put, works of art. But for you to create a good sand castle, you need finer sand. Finer sand is easier to mold. It also sticks longer. 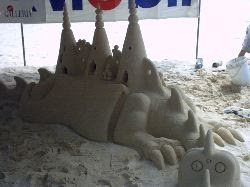 Whether for art or just for fun, building sand castles will always be fun activity every time we go to the beach. Do they still have this in Saipan? I'm not sure. It has been awhile since I've seen them. The strongest and fearless person is the one who knows his/her mistakes and still seek for guidance and forgiveness. Have a pleasant day and keep on smiling. Visit my site for more information.